After School Arts with Valerie Butters- Registration Extened! PAC artist Valerie Butters will be teaching the After School Arts Program and has some very exciting plans for the kids which will result in a grand piece of Art that the whole community can see at the Pemberton Museum. The six week long course starts next Tuesday (May 23) and runs through June 20 from 3:15 PM- 4:45 PM. The cost is $60 for all six sessions and registration is at the Pemberton and District Community Centre or online at http://www.slrd.bc.ca/pemrec-register. All supplies provided. The unveiling of the art work will take place June 30th at the Children's Art Festival to be held at the Pemberton and District Museum. The Pemberton Arts Council has reserved a table space at the Pemberton Farmer’s Market this summer with the intent to provide opportunities for PAC member artists to gain exposure while showcasing and selling their work locally. At each of the reserved dates PAC would like to feature an individual artist. The artist will be responsible for setting up their work and handling all sales. A PAC volunteer will be present at the table to share with the public information about PAC and upcoming events. The space is available on a first-come-first-serve basis by emailing info@pembertonartscouncil.com and listing your first date of preference and second choice of date. The Farmer’s Market has stated the vendors need to be completely ready to receive customers by 3:00 PM and stay through 6:30 PM. Please remember when selecting your work to show and your display method that while the barn venue is covered and out of the rain, it can at times be windy and dusty. PAC is seeking artists interested in exhibiting in local gardens for the Art and Garden Festival, Saturday July 22 and Sunday, July 23, 2017. All artists from Pemberton to D’Arcy and Whistler are welcome to apply. How many pieces you would like to submit, with sizes for each. An event lead will reply with an update on garden space available (first come, first served). If a match is possible, you’ll be asked for an artist bio and high-resolution photos of your work. Please have these ready to send. A 10% commission will be charged on pieces sold and artists are fully responsible for transport and care of their art. Exhibiting artists must be/become a PAC member in good standing. Please save the dates for PAC's 2017 spring and summer programs and events and check out our events page for more information and registration. Pemberton Farmer's Market Table- Dates coming soon! Registration is now open for the After School Art Program. The program is for children age 6 -12 to celebrate Canada’s 150th anniversary through an artistic experience. Presented by the Pemberton Arts Council in partnership with the Pemberton Museum and a grant by the PVUS Recreation Commission Fund. There will be one course for visual arts and another course for performing arts. 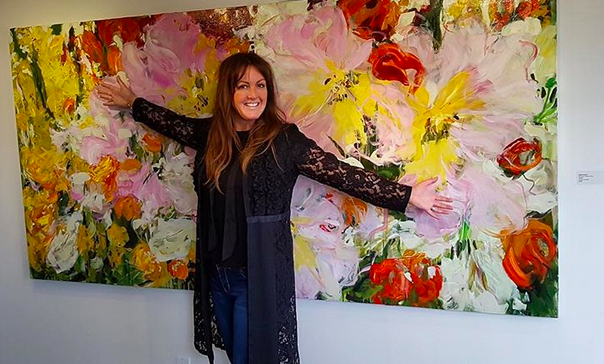 Leading the visual arts course will be local artist, Valerie Butters. She will work with the participants to produce a creative visual art piece themed to represent highlights in the history and heritage of the Pemberton region. The piece will form the backdrop of a performance by the children in the Performing Arts program and be offered to the community for display as public art. The performance and display will be held as part of a Children’s Festival hosted by the Museum on June 30th. 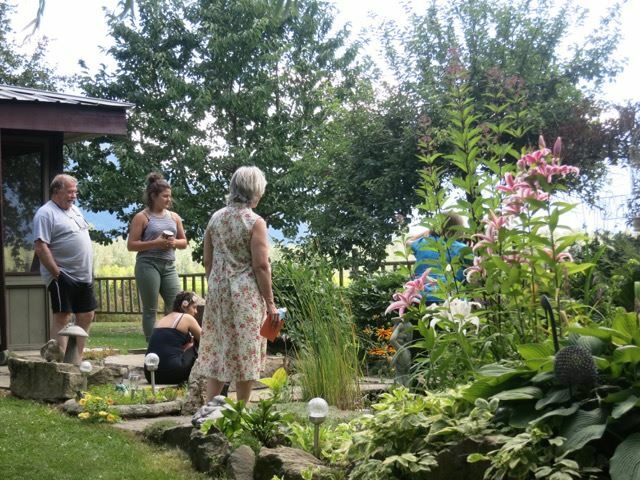 For the performing arts course,local choreographer and performing arts instructor Trish Belsham will work with the participants to produce a short performance themed to depict highlights in the history and heritage of the Pemberton region. The children will perform the production as part of a Children’s Festival hosted by the Museum on June 30th. A supervised “Snack & Chill” time in the Rec. Centre will be provided by members of the Pemberton Seniors from 3.15-3.45pm each Tuesday, excluding June 23rd. & 29th, when children will meet at the museum for rehearsal. The Pemberton Arts Council, with the support of the SLRD and the Pemberton Museum, is looking to hire a visual artist to create and lead a three week long children’s program with the goal of creating a public piece of children’s art that is themed with the 150th anniversary of Canada and the history and legacy of the beautiful Pemberton Valley. We imagine the program to run for three weeks and be a total of six sessions running mid-May to mid-June 2017, with each session being approximately two hours. Children ages 6 – 12 will be invited to join the program and create this new and exciting piece of art for our community. 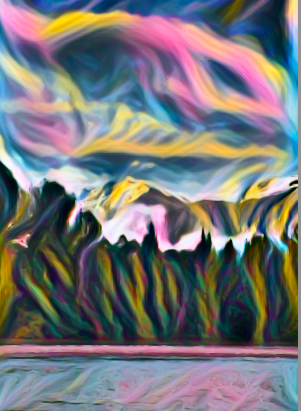 We expect the hired artist to bring the creative idea and plan for execution to the program, while the Pemberton Arts Council will supply all necessary materials as agreed upon and pay the artist a working fee. If you love working with children, have a strong artistic bent toward the visual arts and are inspired by seeing our community celebrate it’s history and community both past and present, this opportunity is for you. Don’t hesitate! Contact us now as we are excited to hear your ideas and interest around what you and a group of children can create! For more details or to express your interest email us at info@pembertonarts.com before March 31, 2017. Hired artists must be a member of PAC. The Pemberton Arts Council is seeking artists interested in hosting workshops this spring; with a proposed start time in April. These would be held in artist’s own studios. PAC will facilitate the promotion and registration and collection of fees for these art workshops as a service for our artist members. If you would like to offer a course, please contact us at info@pembertonartscouncil.com by March 23, 2017. Please include a brief description of the course you would like to offer and who for. PAC will promote these workshops through an email blast to our contacts, a local newspaper announcement and through our social media channels. Course registration, and collection of fees would take place on the PAC website and be extended as opportunities for our membership. This could be a chance to help grow membership and provide opportunity and help for our artists. A service fee of 15% of incoming registrations would be required to help support this initiative. All hosting artists will be requested to join PAC if not currently an active member. The PAC is happy to announce the 2017 Board of Directors. The enthusiasm of both the new directors and returning directors for what is planned for the coming year is very exciting! This Board brings a wealth and variety of skills and experiences to the PAC team. Jumpstarting the 2017 PAC programming is a grant of $5,500 from the Recreation Fund managed by the Pemberton Valley Utilities Society (PVUS). Their membership is made up of reps from the VOP & SLRD and community members. This grant will help the PAC achieve one of our major goals for the year – offering a multidisciplinary Children’s Art program. The enthusiasm from the 20 + AGM attendees for the program was infectious. We are looking forward to partnering with the Pemberton and District Archives and Museum Society for this program. More details soon! 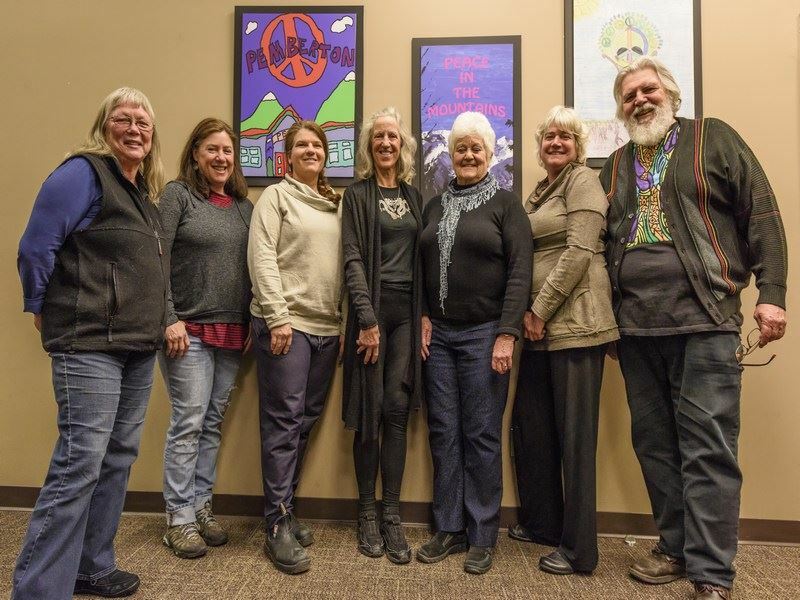 The Pemberton Arts Council is actively recruiting new members to its Board of Directors. The PAC Board is a group of volunteers working towards ensuring that the arts are a strong part of our community. This is done through a combination of promoting local artists, developing arts programming and creating events that support the arts. The PAC Board strives to be inclusive of individuals from a broad spectrum of skill sets. If you are interested in becoming a PAC board member and constructing a positive impact locally please check out the PAC Orientation Manual here-Director -for more information. Or phone current PAC Board President, Marnie Simon at 6O4 894 O242. The PAC will be accepting applications for Board Members up to our Annual General Meeting to be held February 15, 2017 at 7PM at the Pemberton Community Centre. I am delighted to welcome Susan Medville to the PAC team. Susan has accepted the part time position of Administrative Assistant to the Board and is already hard at work learning the ropes and sharing innovative ideas. Susan’s key responsibilities will be to assist with membership development, marketing, communications and managing PAC’s social media. She will also take a lead role in fundraising, grant writing, and developing supportive relationships with sponsors. Susan has a strong background in heritage and museum planning where she honed her skills in project management, grant writing, fundraising and she developed as an effective communicator. 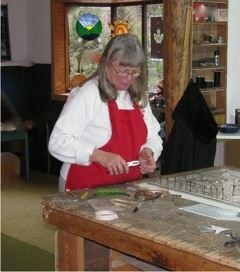 Susan will be your first point of contact through our info@pembertonarts.com. She is looking forward to communicating with members (artists & supporters) and introducing additional ways to promote and support local artists and offer a range of artistic and cultural events and programming. You are invited to meet Susan and the newly elected board of directors at the annual general meeting to be held on February 15th at the Pemberton Community Centre from 7 to 9 pm. There is still time to put your name forward to become a director and join the dynamic PAC team http://www.pembertonartscouncil.com/page-18079. 2017 PAC membership is now open and I hope you will join us. http://www.pembertonartscouncil.com/page-1808 Artists of all genres (established or emerging) are invited as well as art lovers (individuals or groups). We need your support to grow a strong organization that will weave art into the fabric of our unique local cultural mosaic. Welcome to a new year of Pemberton Arts Council activities.